Thanks to the development of technology, people can get their favorite music not only from the traditional discs and cassettes, but also the online streaming music websites. When it comes to converting MP3 to CD, people may wonder the purpose of this task. In fact, converting MP3 to CD is always a solid request among the music fans who like listening to music on their cars. In this article, we’re going to show you how to convert MP3 to audio CD. Converting MP3 to CD is easy to be done with KeepVid Video Converter. 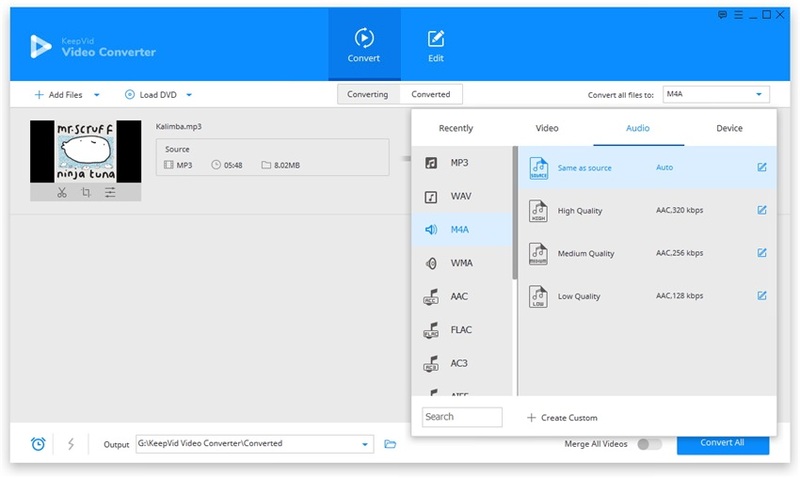 KeepVid Video Converter helps you with a user-friendly main interface where video conversion can be done within few clicks. If your requirement is to CONVERT MP3 TO AUDIO CD, this platform is a one-stop solution. This video converter program converts more than 1000 formats of videos. It provides a 30x faster converting speed than any other video converter. It allows you to edit videos with trimming, cropping and adding effects features. 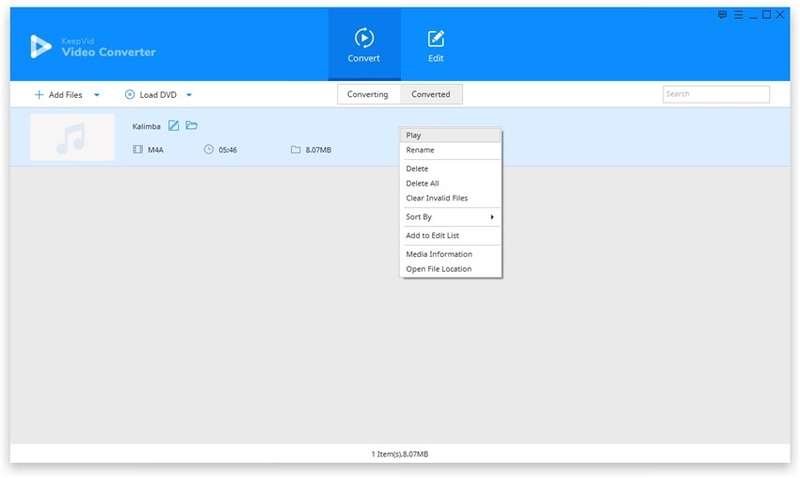 KeepVid Video Converter helps you to convert videos for any device. Step 2. Select CD-supported format as an output, and click Convert button to start converting MP3 to CD. Step 3. When the conversion finishes, you can get the converted file in the Converted tab. First of all, download and install KeepVid Video Converter on your computer, and then start it. After that, select the Convert section at the top middle of the main interface. Now click the Add File or Add Folder button at the upper left corner of the main interface, and add your MP3 file into the program. Or you can drag and drop the MP3 file into the program window directly. The program will load the MP3 file and display the detailed information about it. Now you can click the inverted triangle beside the Target area and select CD-supported format in the pop-up dialog as an output. Or you can click the inverted triangle beside the Convert all files to button, and select CD-supported format as output in the pop-up dialog. After that, click the Convert or Convert All button to start converting MP3 to CD. 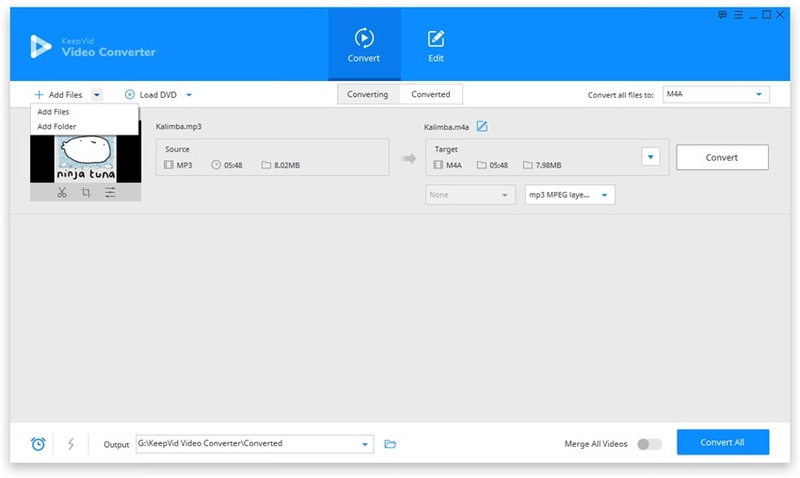 KeepVid Video Converter will show you the process of the conversion. The program will save your converted file in the Converted tab. You can also right-click the converted file and choose Open File Location to find the converted file in your computer. • Before conversion, you should learn the basic knowledge about CD audio tracks. • You can edit the audio file like trimming it before conversion. • Keep an eye on the settings you’ve made. Different settings may lead to completely different results. Both online and desktop video converters can help you to convert MP3 to CD without any issue. The online video converter gives you an easy access to convert files, and desktop video converter gives you more stable and faster conversion process. In the following part, we’ll list top 3 video converters that will aid you in converting MP3 to CD. KeepVid is a good online mp3 to CD converter because of its easy-to-use interface. This website is totally free to use and offers amazing features and conversions in no time. The speed of this online video converter is also very fast, and it’ll help you to get the work done in short time. This website supports more than 50 video and audio formats. This is one of the most helpful video converter programs to help you convert different formats in just few minutes. Converting files from MP3 to CD format can be realized without affecting the quality with the help of Total Video Converter, and the converter program is compatible with Windows and Mac operating systems. This online video converter offers great features so that converting MP3 to CD format can be finished in just two or three clicks. This online video converter offers user-friendly interface which can guide you to finish converting MP3 to CD in few clicks. Converting MP3 to CD format is easy to be done with the help of these online and desktop video converters. 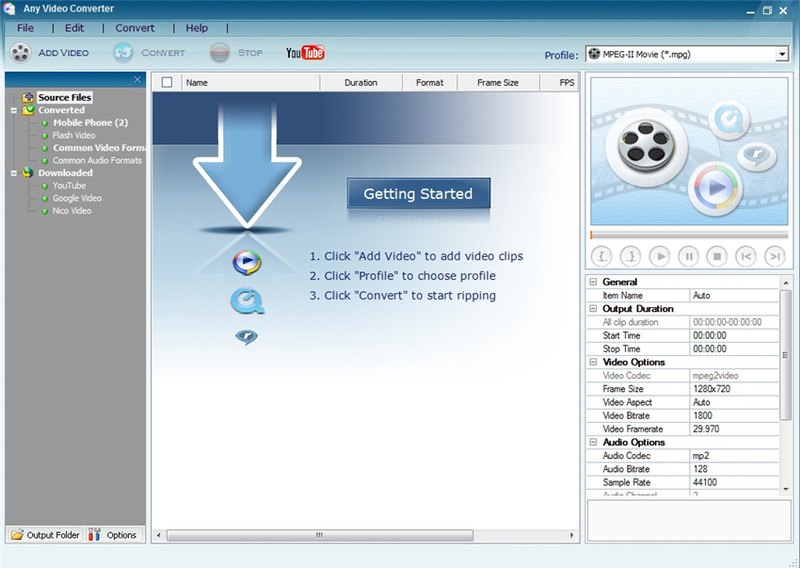 Software like KeepVid Video Converter offers easy and secure solution for you to get the work finished easily. 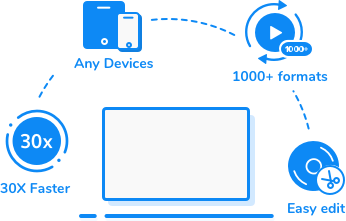 Among all the video converters, KeepVid Video Converter can be regarded as the most helpful video converter because of its helpful features.